Here are ten reasons why your latest candidate rejected your employment offer. Top talent is always in demand. If your offer didn’t make that candidate feel special and highly desired, then she’s likely to continue to keep looking or stay in her current job. Remember, top-tier candidates are usually employed when they interview with you, so they are not desperate job-seekers. While you may think you have a charming personality, your prospective employee may fail to be 'charmed'. In business as in life there are always personality differences. Your healthy ego may clash with a very talented job applicant and leave you without that top talent. If a candidate is treated poorly during any part of the interviewing process, it’s easy for her to assume that this is the way she will be treated as an employee. A bad interview experience can include you being late for the scheduled interview or answering calls or texts on your smartphone during your meeting. Further, an applicant that’s not treated with respect will may share her experience across the online and social media universe. According to executive recruitment professionals, an written offer should be preceded by a telephone call to ‘test the waters’ and make sure that it’s one the candidate will accept. This is a common mistake problem. Hiring teams take too long to go through the candidate selection process, often stretching it out for months. While it is critical to ensure you are hiring the right person for the job, it’s also important that the hiring process doesn't take months. Time and again, We have seen clients miss out because the process was so slow and frustrating, the candidate took another role. Communication is key. 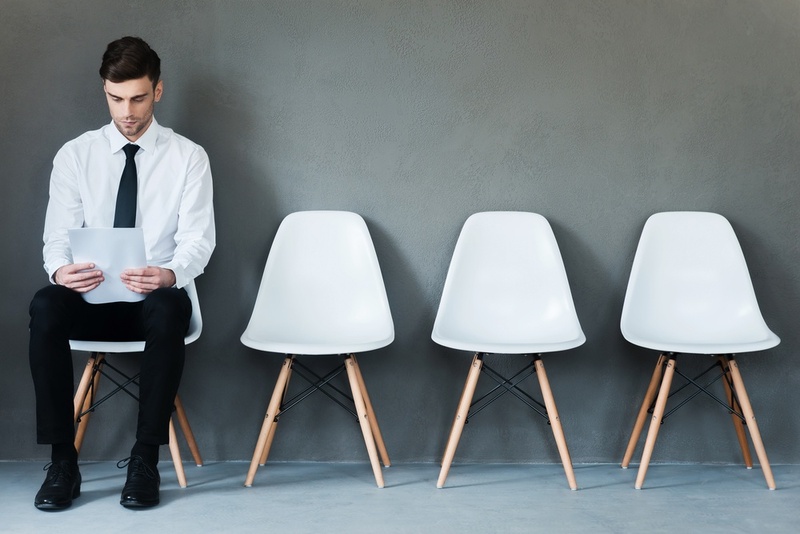 If your company asks a job candidate to come back for multiple interview rounds, but then but doesn't follow up periodically regarding the status of the search, he’s to move on. Offers are tricky. However, if you fail to put a strong offer together for a top candidate when you have the chance, he’s likely to get a better offer from your competitor, and you lose out because your company undervalued his skills. This is another common error that companies make, especially today when many are under the misconception that top talent will work cheap just to have the job you’re offering. If the offer doesn’t pay as much or more than the job the applicant will be leaving, expect a rejection. If this package isn’t significant enough and it means the move will cost the candidate more money than she would earn, then there’s little reason for her to accept your offer. This is the opposite of the #5 reason above. Too many employers want a candidate’s answer in a day or two and don’t respect the fact that this is a big decision. Put too much pressure on her, and she’ll probably balk and decide not to leave her current job. Executive recruiters can help you avoid these rejection pitfalls. Need help finding a top-tier candidate?